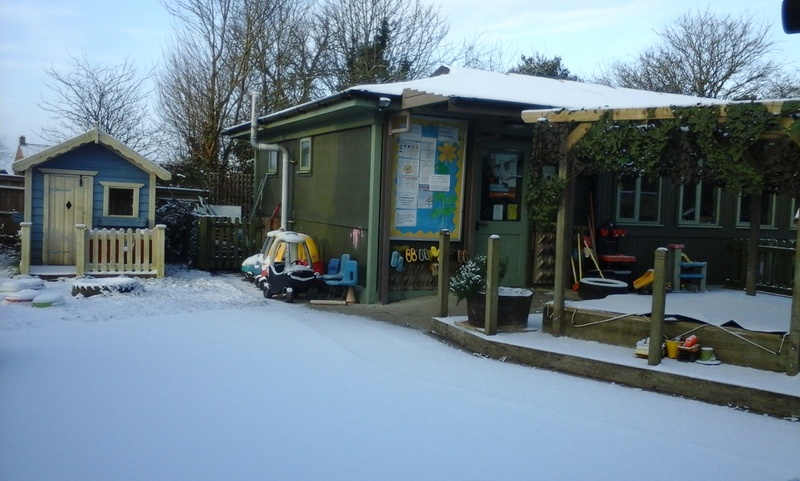 A MESSAGE WILL BE POSTED ON THE HOMEPAGE OF OUR WEBSITE AND ON OUR FACEBOOK PAGE IF PLAYGROUP IS CLOSED DUE TO HEAVY SNOW CONDITIONS. MESSAGES WILL BE POSTED ON THE WEBSITE BY 8 AM ON THE DAY OF CLOSURE. SNOW CLOSURE FRIDAY 1ST FEBRUARY 2019. 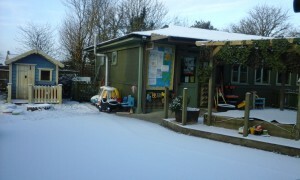 We have taken the decision to close today due to the very difficult driving conditions around the village roads. The safety of the children, parents and staff is paramount. We will re-open Monday 4th February. Thank you for your understanding.